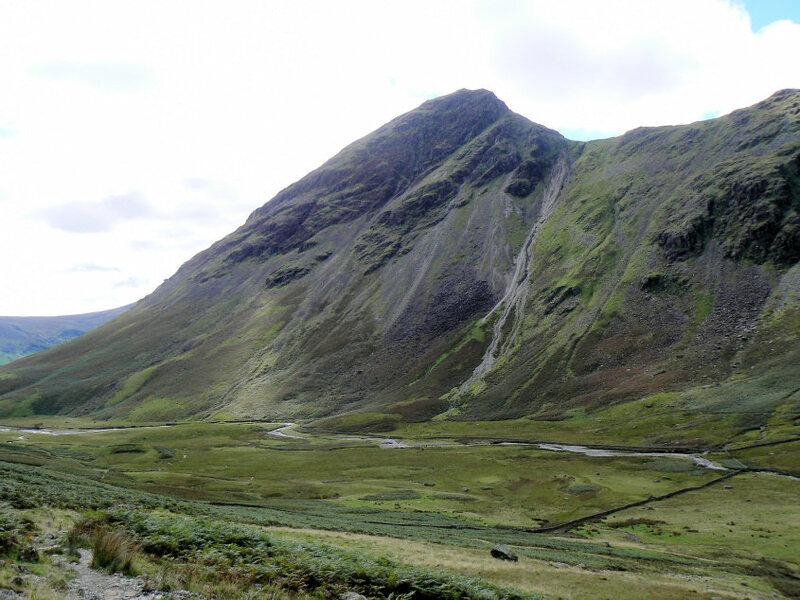 Today we were joined by my son Robert for a walk that was preceded by a slow drive along Wast Water as Robert, keen to drive, discovered how narrow the Lake District's roads are. Robert's enthusiasm for driving meant that John and I could enjoy a couple of pints after the walk, instead of the usual one, which was truly appreciated after the hot weather today. 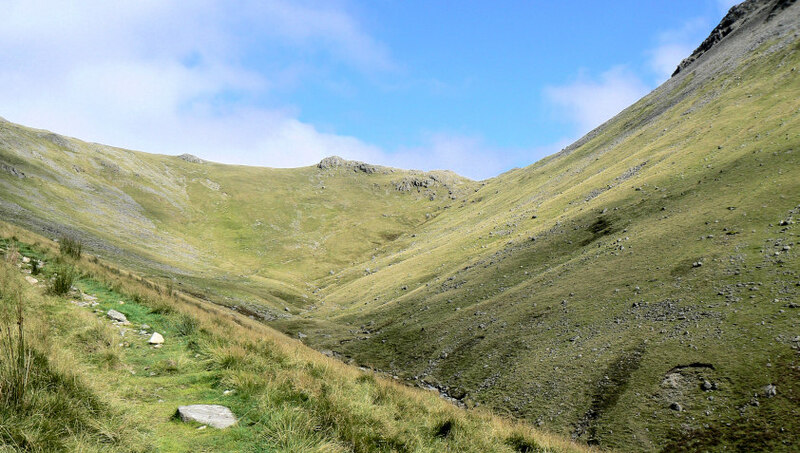 It has to be said that I did not enjoy the route onto Kirk Fell from the top of Black Sails Pass, on one or two occasions were it not for a push from behind or a pull-up from ahead I would have struggled to get to the top. The mad sheep running down the gully and sending stones flying everywhere didn't help much either!! 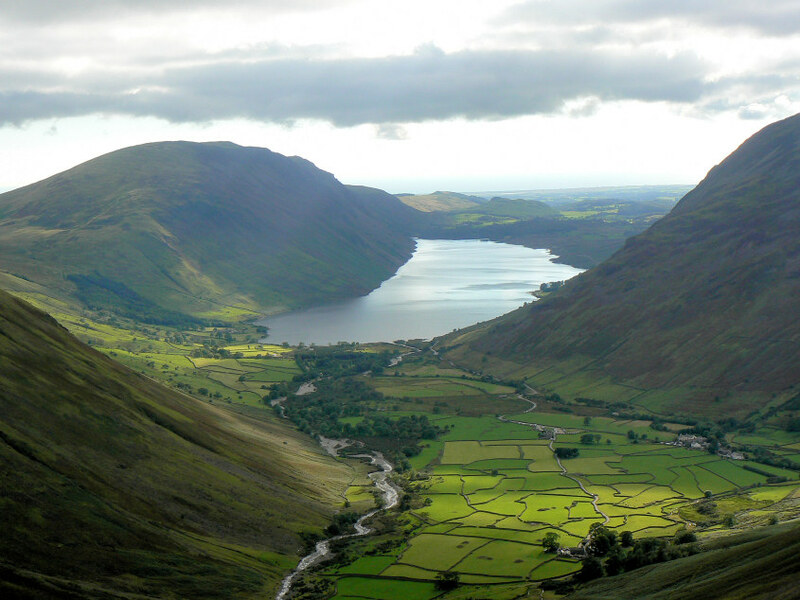 By the time we arrived at Beck Head I'd had quite enough of scrambling for one day and opted for a return to the valley floor whilst John and Robert headed up to the summit of Great Gable. 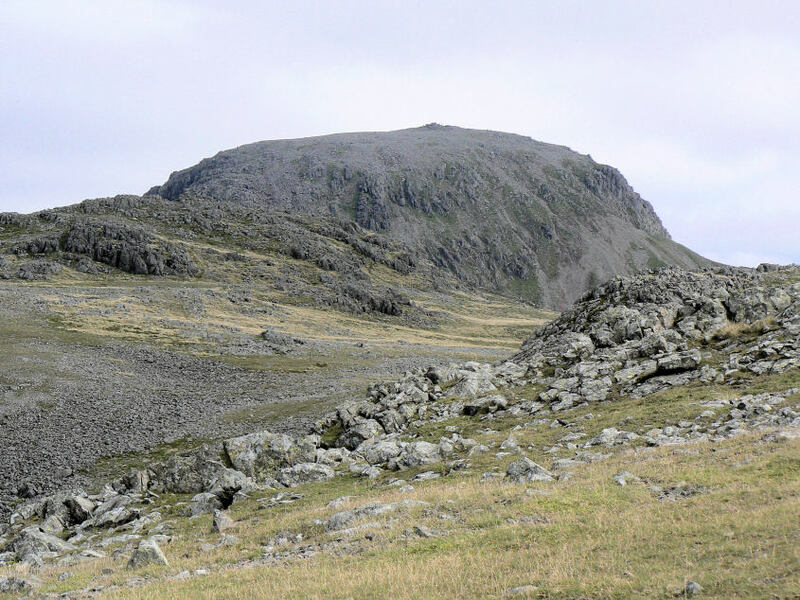 I made an excellent decision to leave them to it, whilst they were heading down from Great Gable they decided that the next day we would eat out and as it would have been my turn to cook I wasn't going to object. 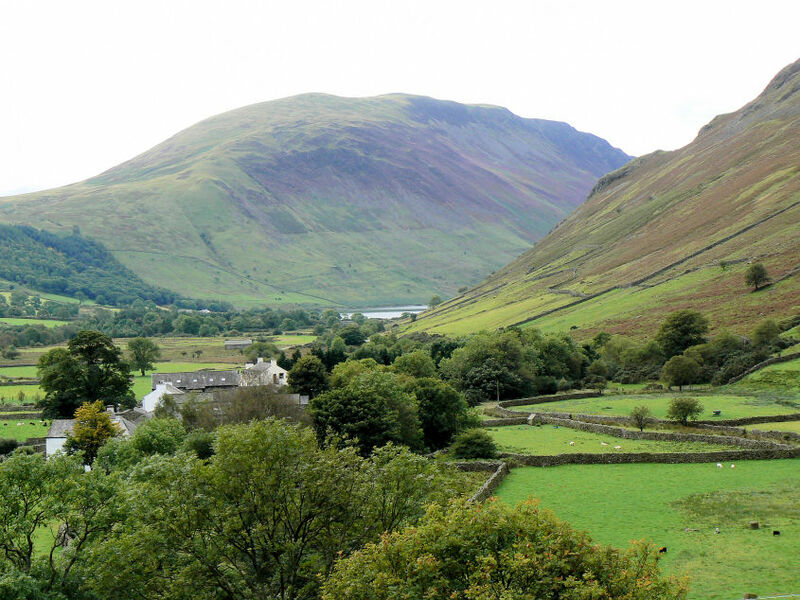 Great Gable from Wasdale Head. My route of descent is clearly visible cutting across the side of the hill. 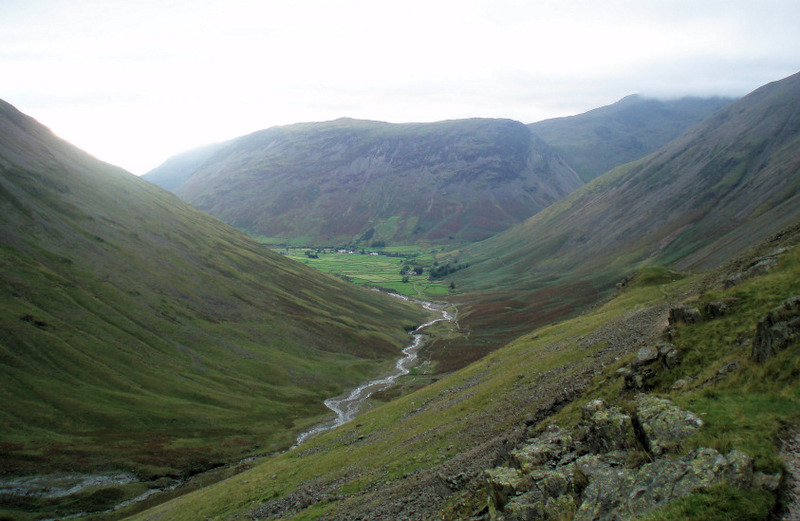 Looking back to Illgill Head as we started along Mosedale. 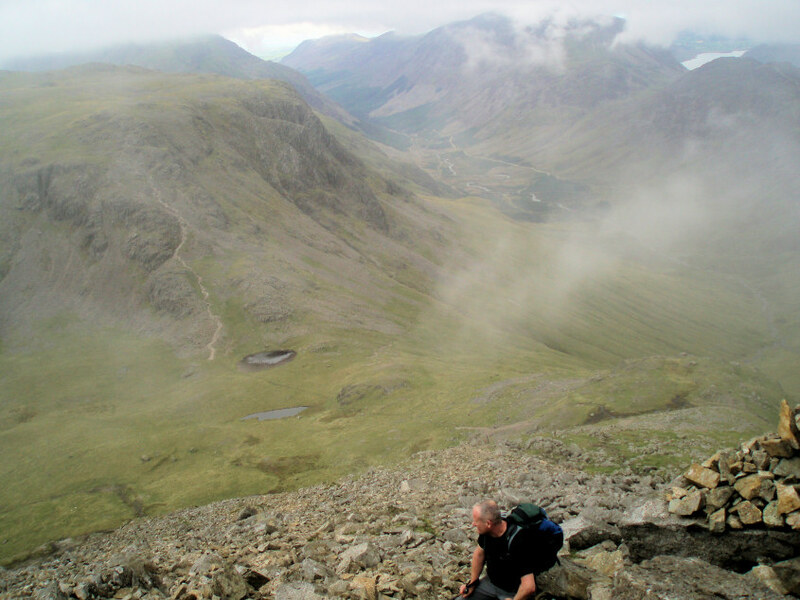 Approaching the top of Black Sail Pass. 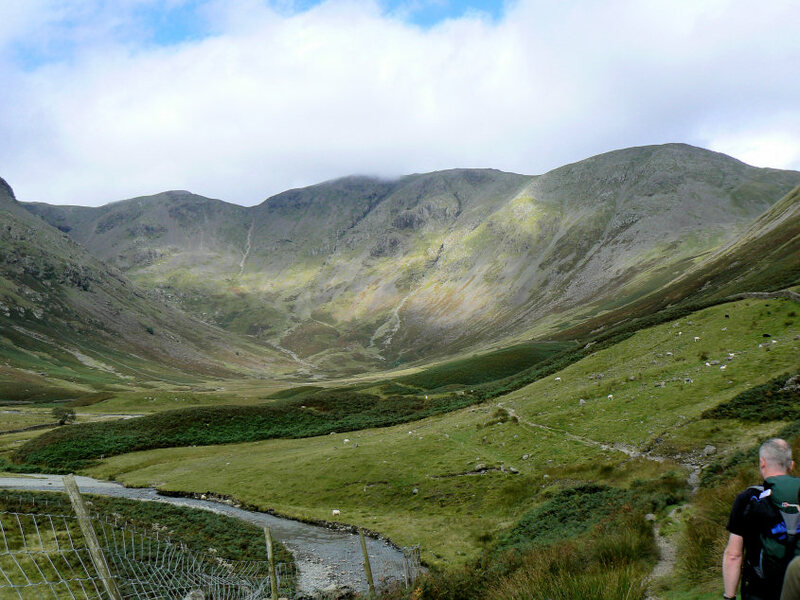 Looking up at Kirk Fell Crags from the top of Black Sail Pass. 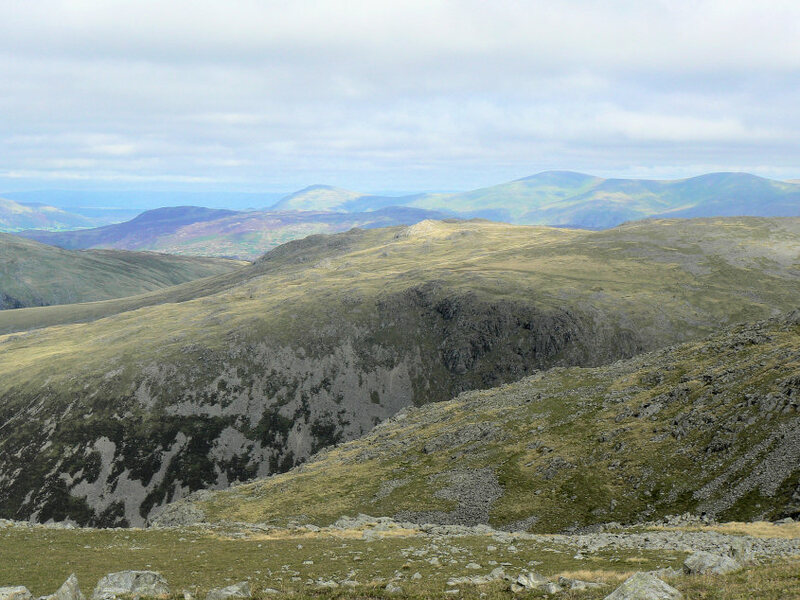 Pillar and Scoat Fell from the same point. 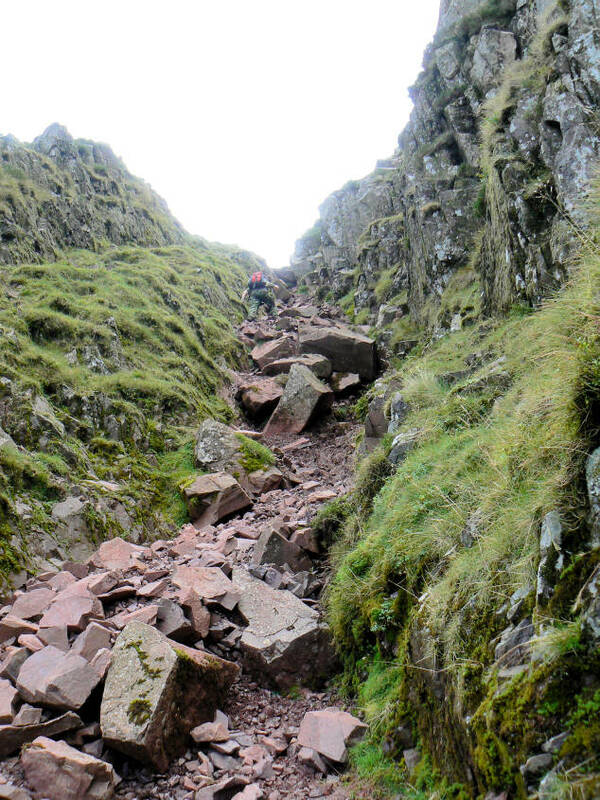 Robert heads up the gully that we followed through Kirk Fell Crags. 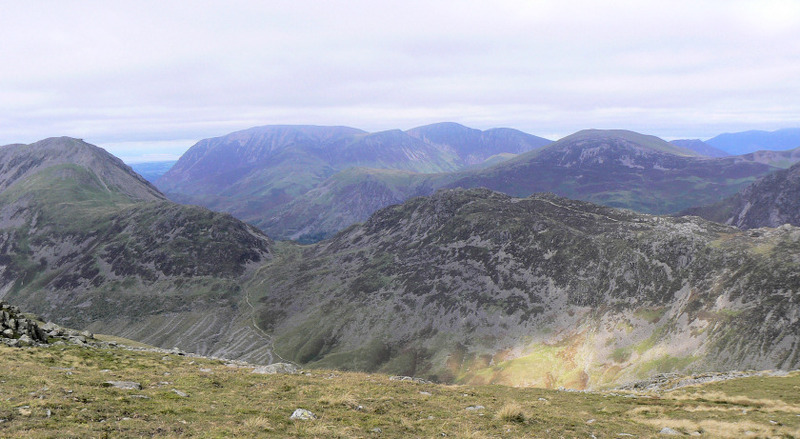 Looking across Haystacks to Grasmoor. 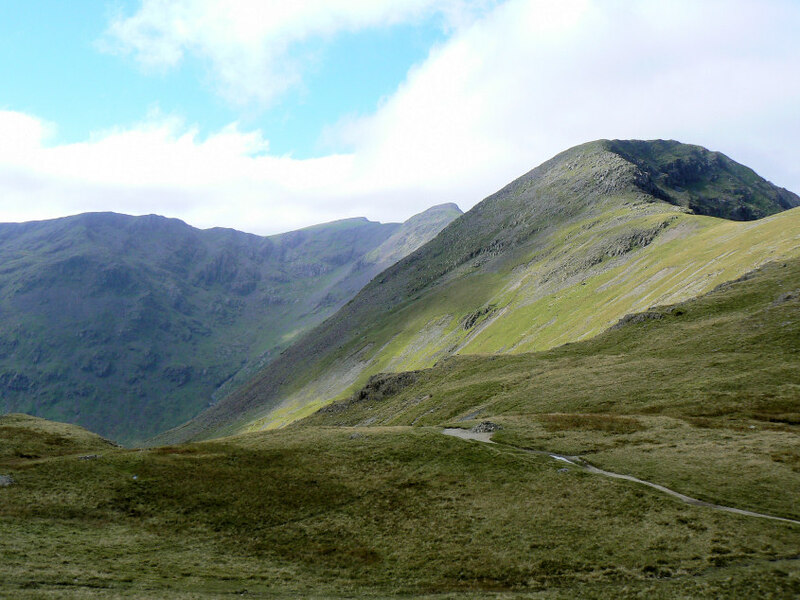 The High Stile ridge from Kirk Fell. 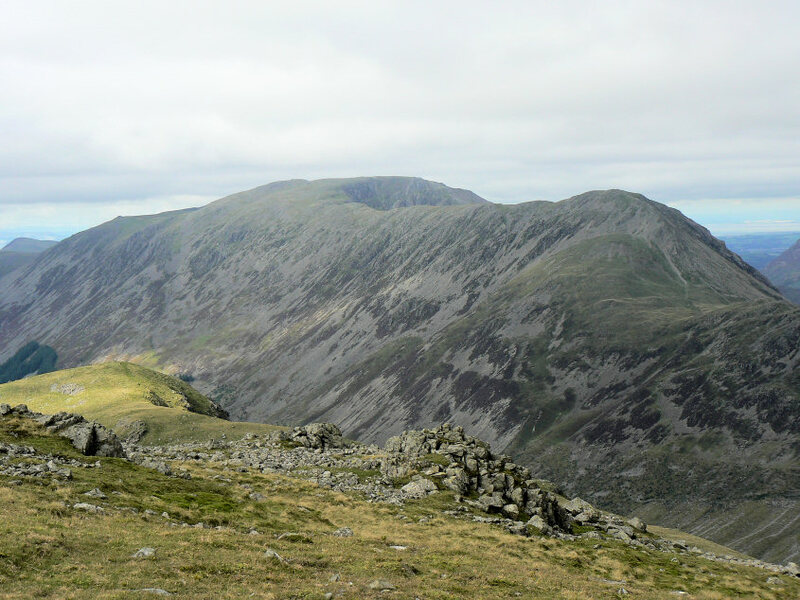 Great Gable from Kirk Fell. 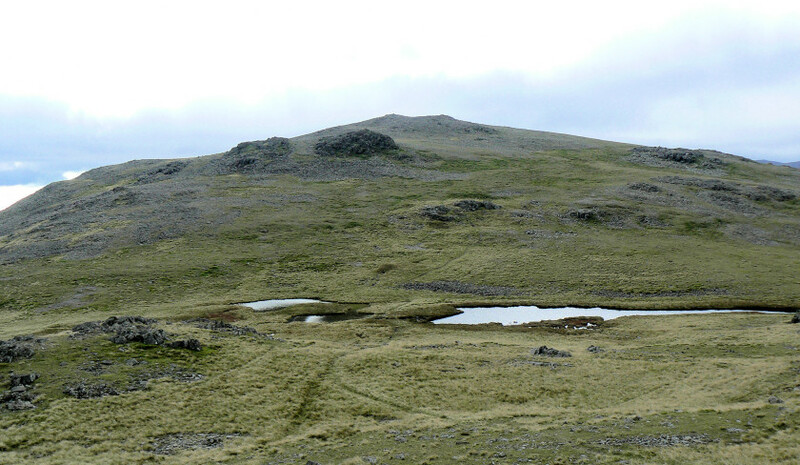 Looking across to the Dodds from Kirk Fell. 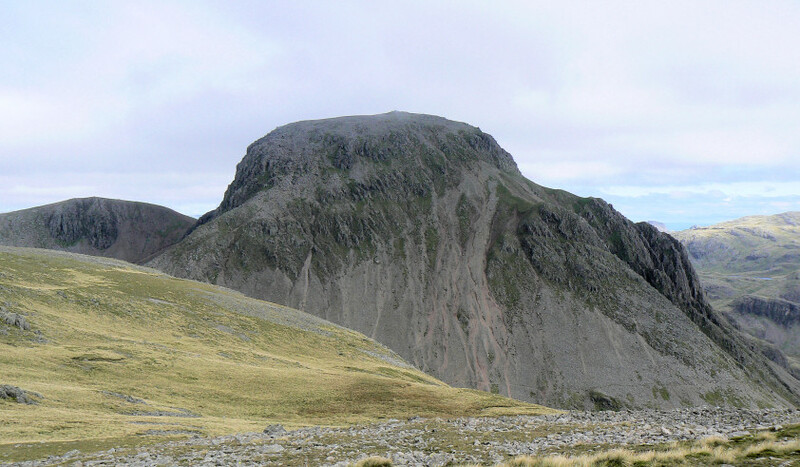 Green Gable comes into view behind Great Gable. 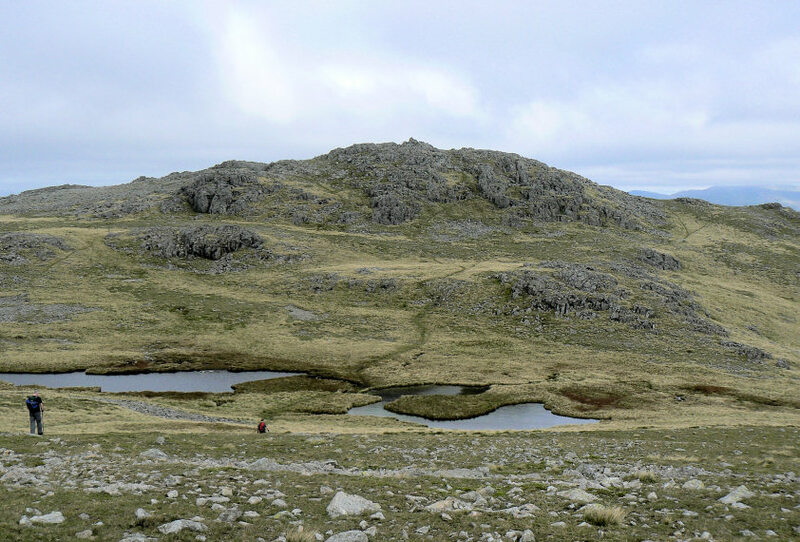 Heading between Kirkfell Tarn(s) and onto the north top of Kirk Fell. Ennerdale from the point where I parted company with John and Robert. 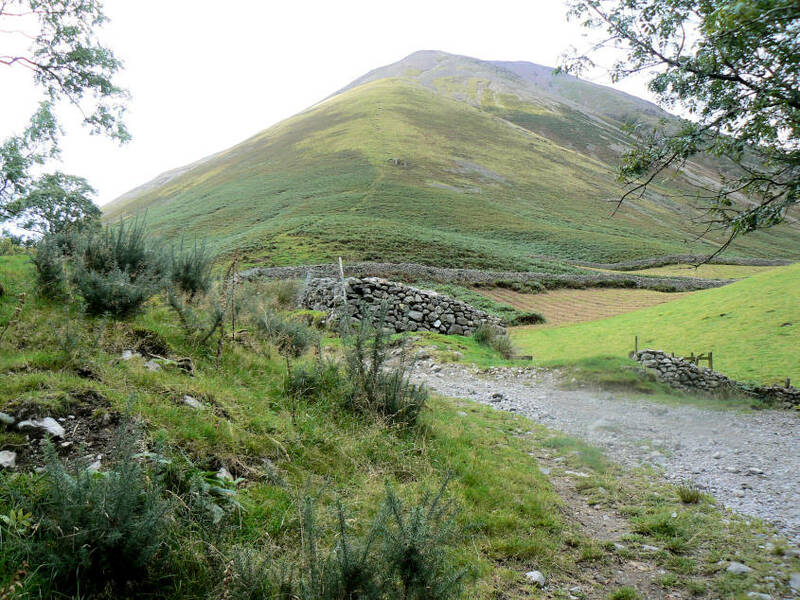 Wast Water and the Screes as I head towards the path to Gavel Neese. 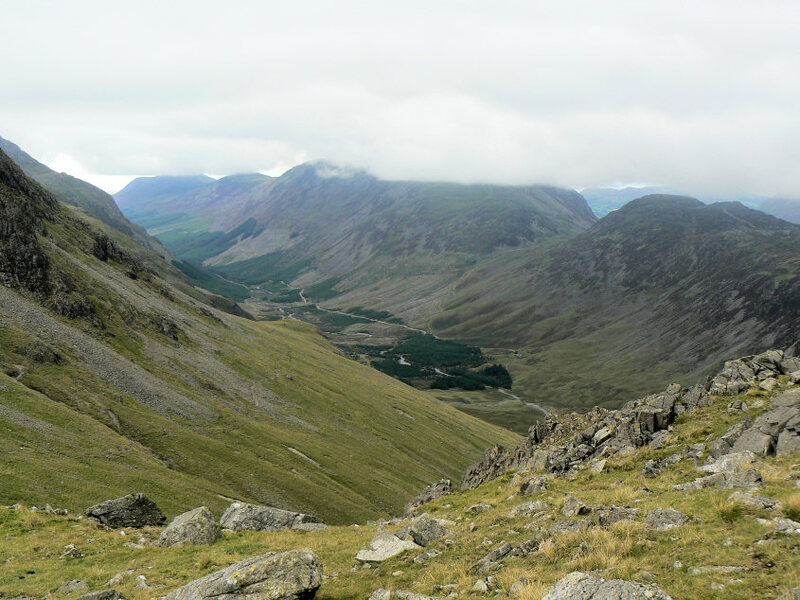 Robert's view of Beck Head as they head into the clouds on Great Gable. 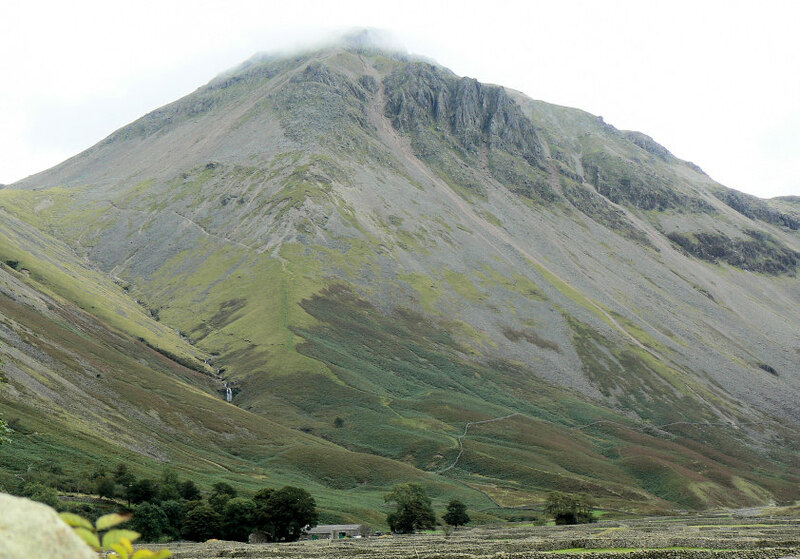 Yewbarrow from Moses Trod Path. 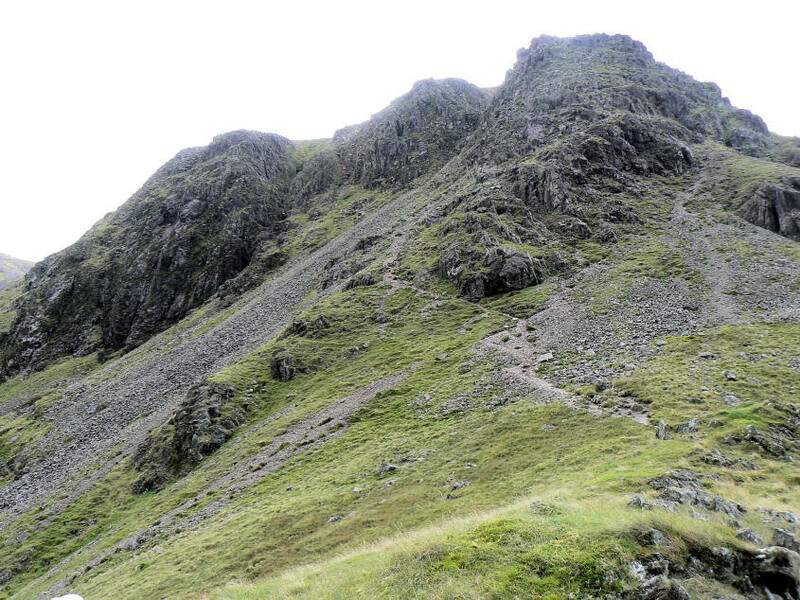 Looking up towards Sty Head from the bottom of Gavel Neese. 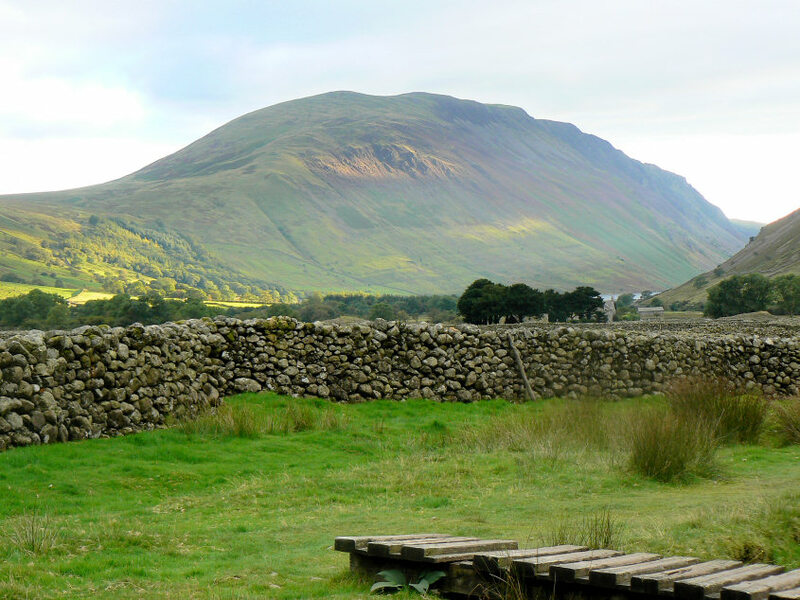 The last of the day's sun catches the side of the Screes. 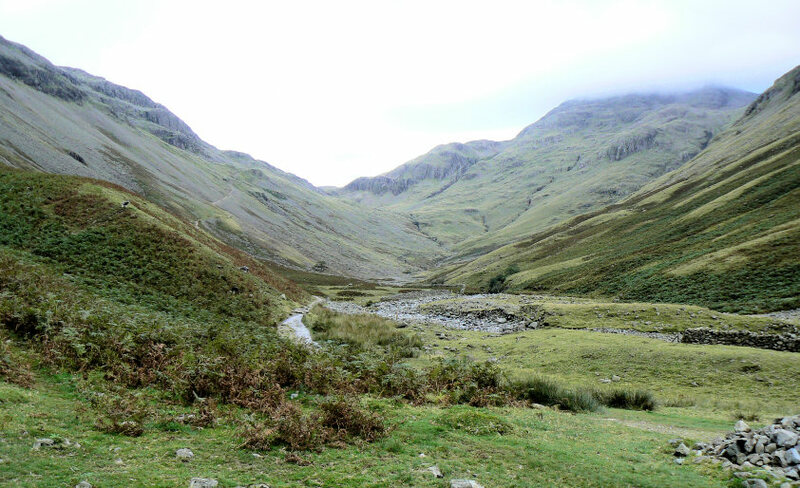 Looking up Kirk Fell at the end of the walk.